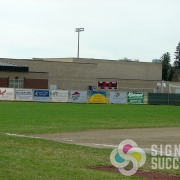 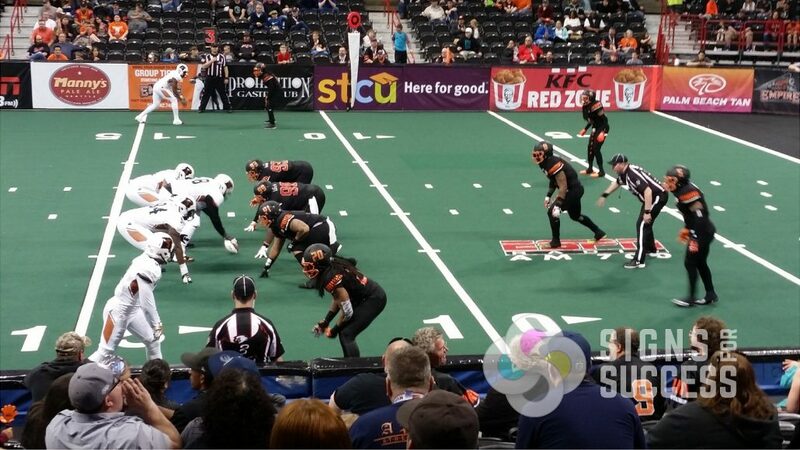 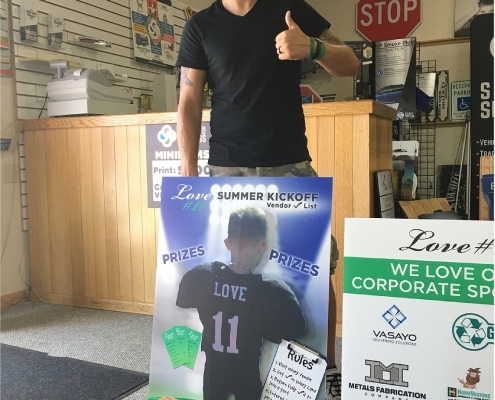 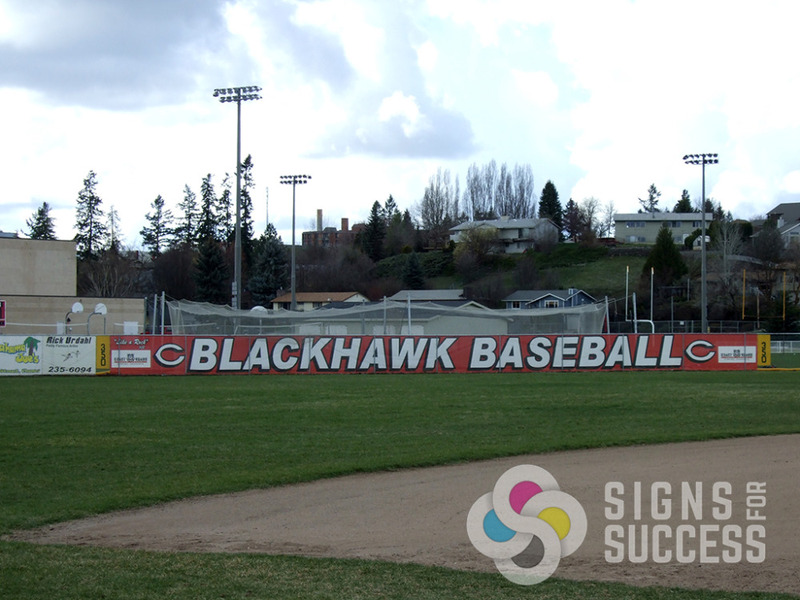 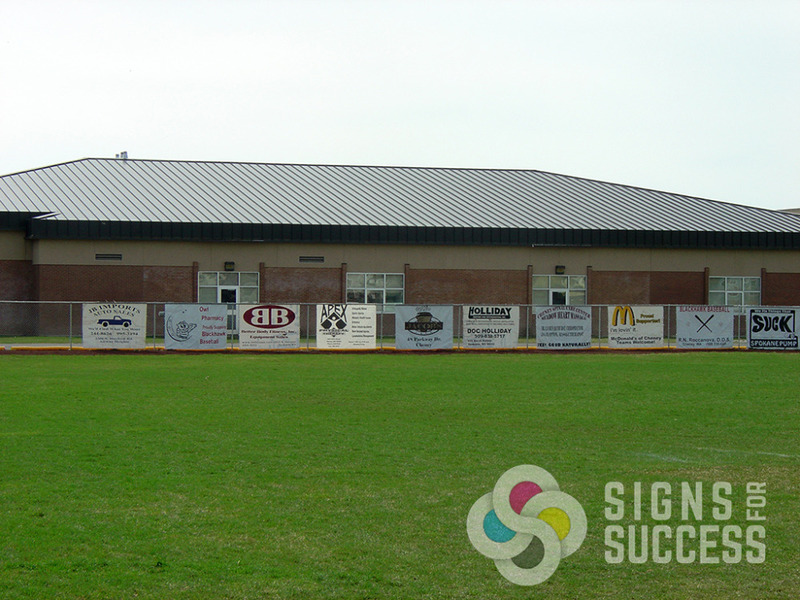 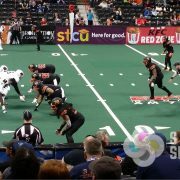 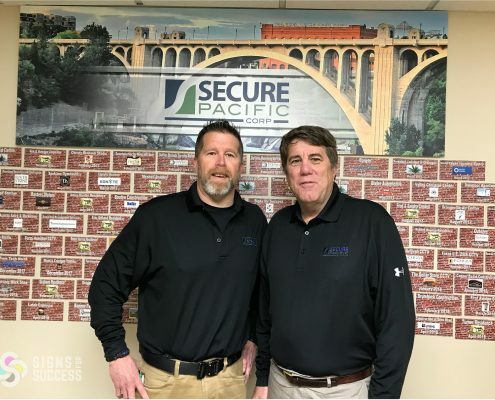 The benefits of promoting local and franchise businesses in your area go far when your sports team or organization partners with Signs for Success to create sponsor banners for fences or gym walls. 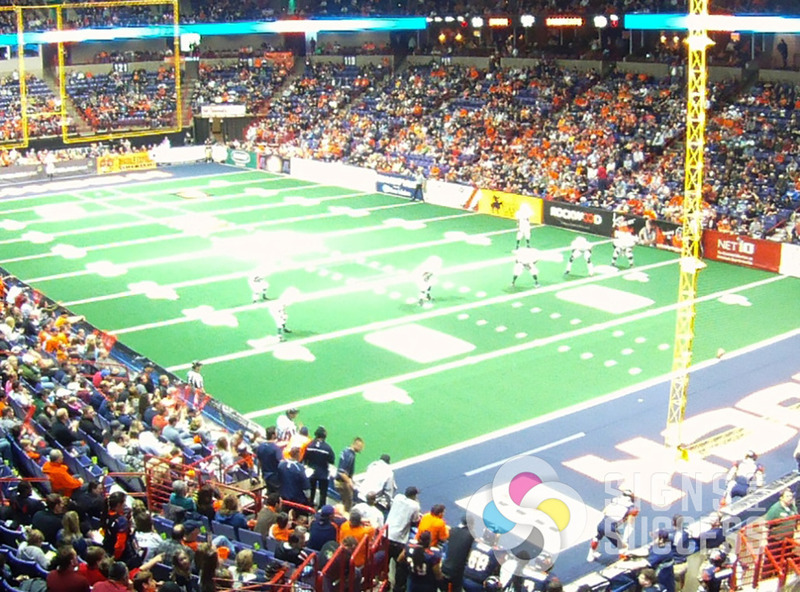 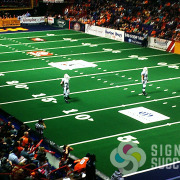 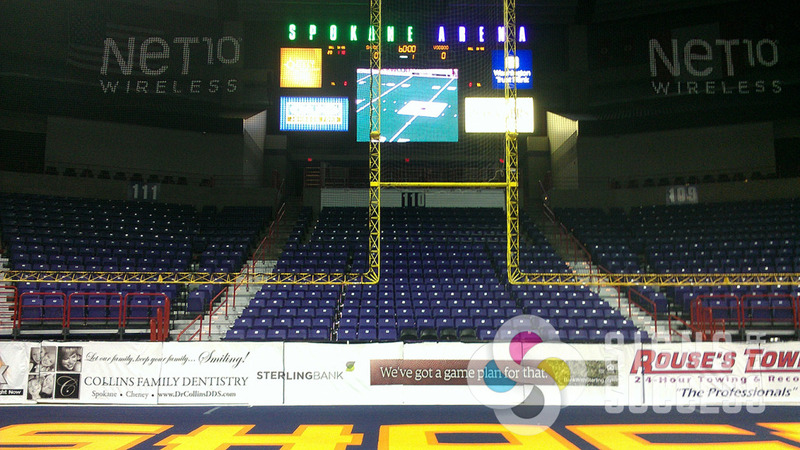 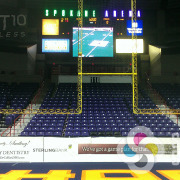 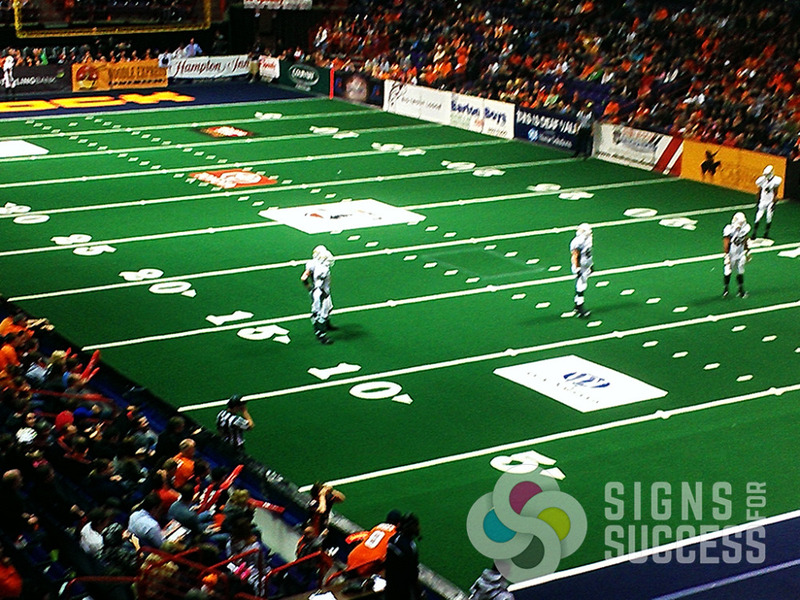 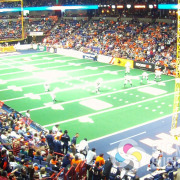 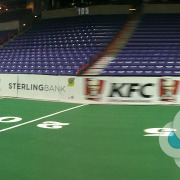 A sponsorship package involving sports banners is affordable and simple to coordinate. 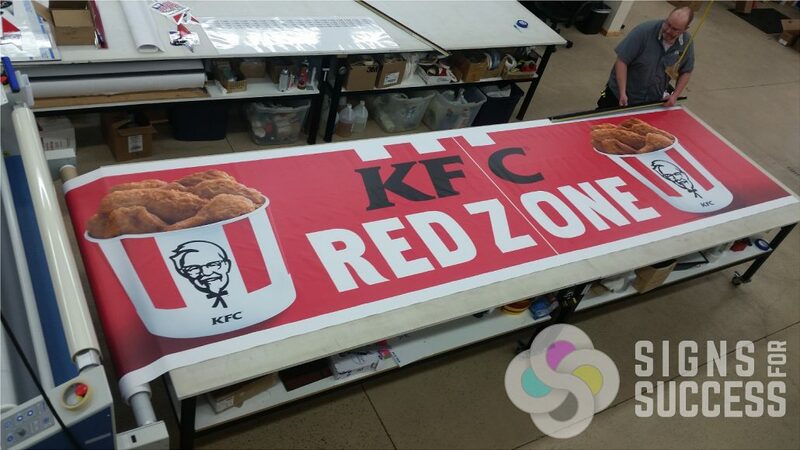 You can charge hundreds for the first year, then less in recurring years since banners last several years if they’re stored properly. 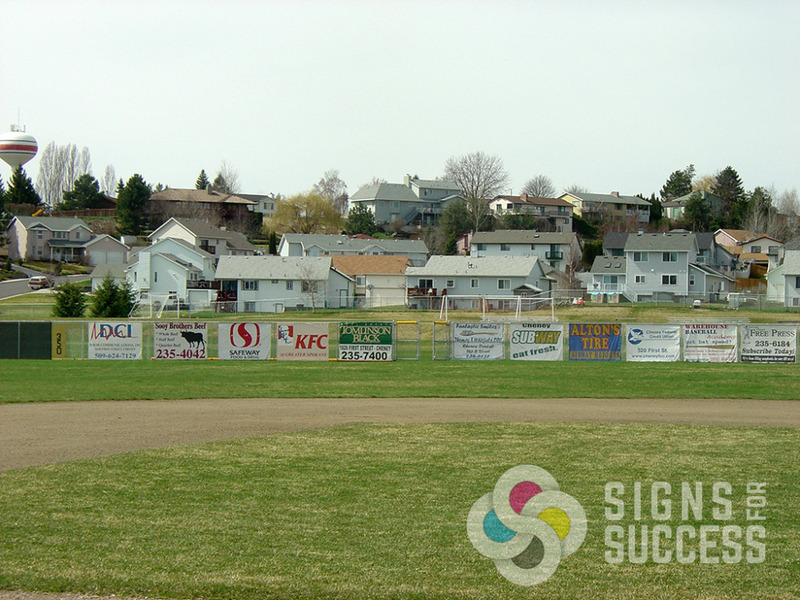 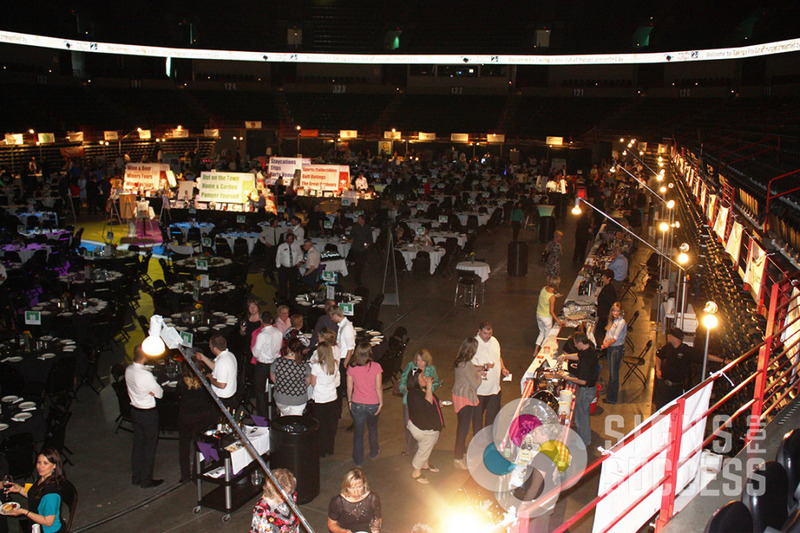 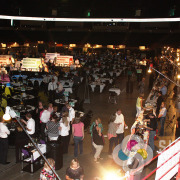 Visit businesses in person for the initial contact and first year. 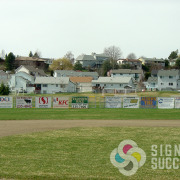 Email is a good way to communicate for following up and securing recurring sponsorships. 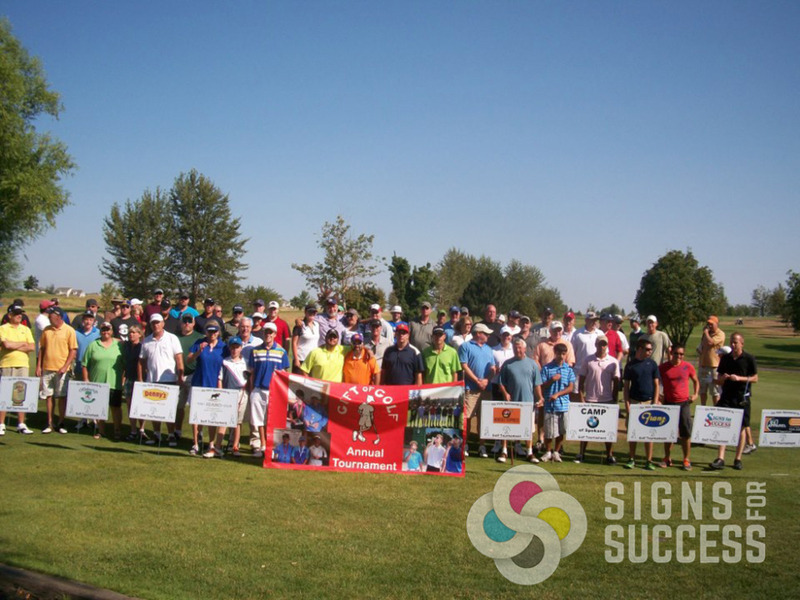 Have the Athletes hit the pavement to secure sponsorships! 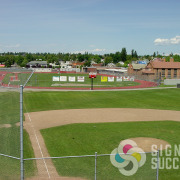 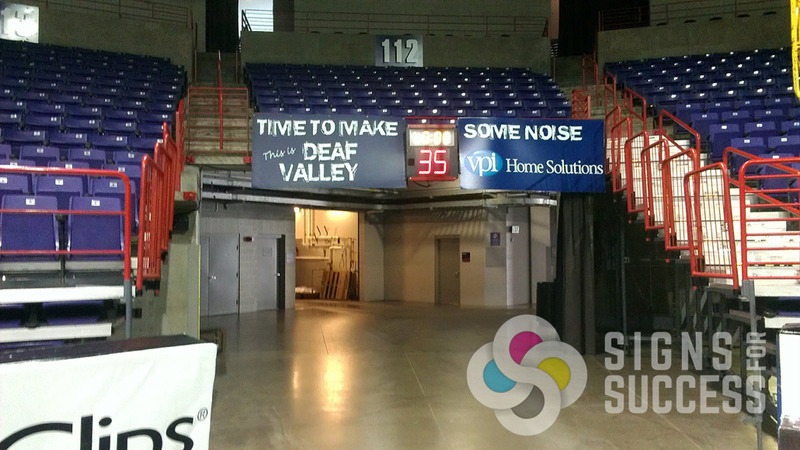 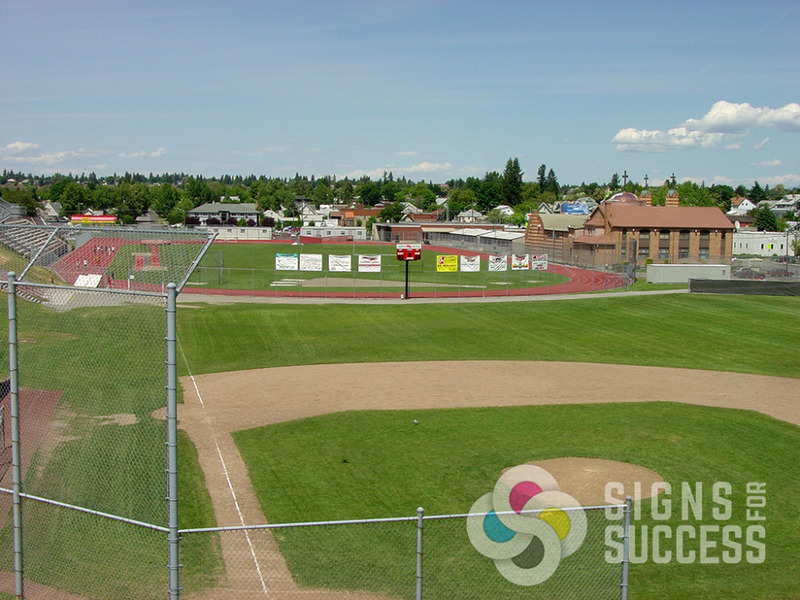 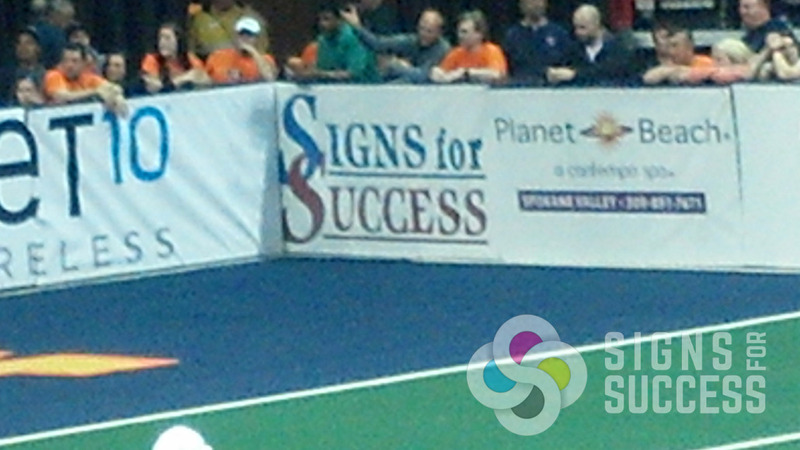 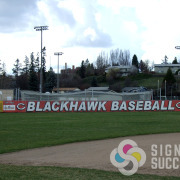 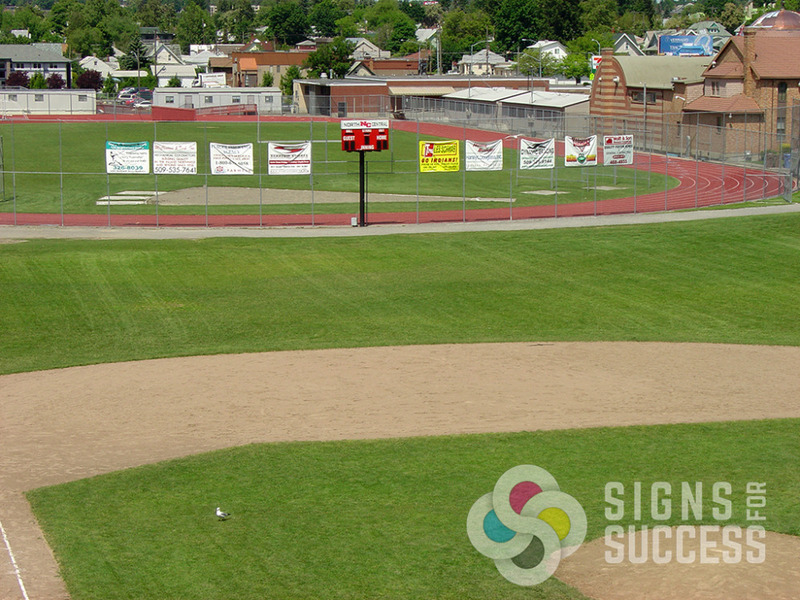 Signs for Success can print any size banner, but the most common ball field fence banner is 4×8 or 5×8, with grommets every foot. 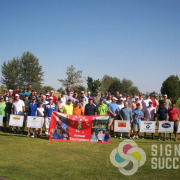 Participating vendors and businesses would ideally provide logo artwork in a high-resolution file such as a .pdf or .eps. 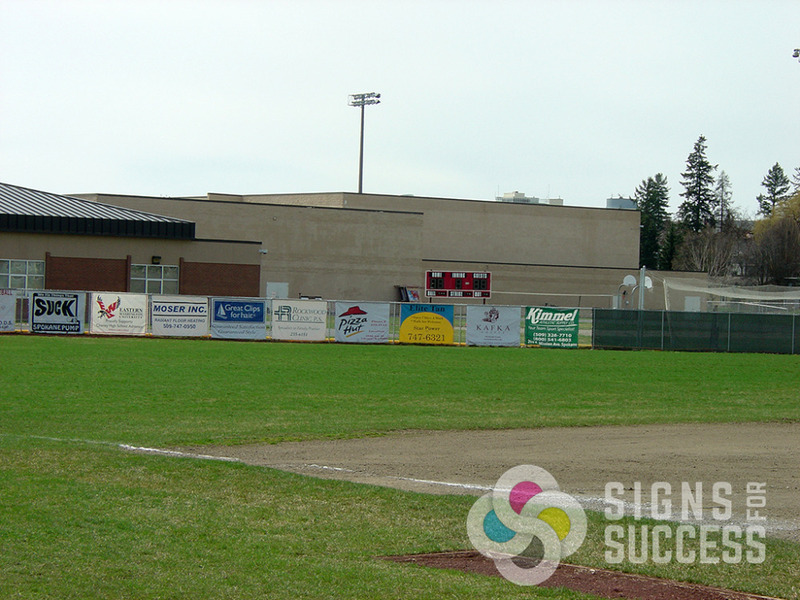 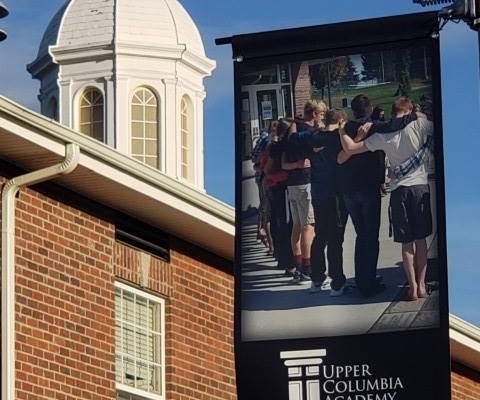 Sponsor banners typically include a logo and contact information, and they are kept simple since they’re typically viewed from 300+ feet away. 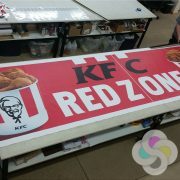 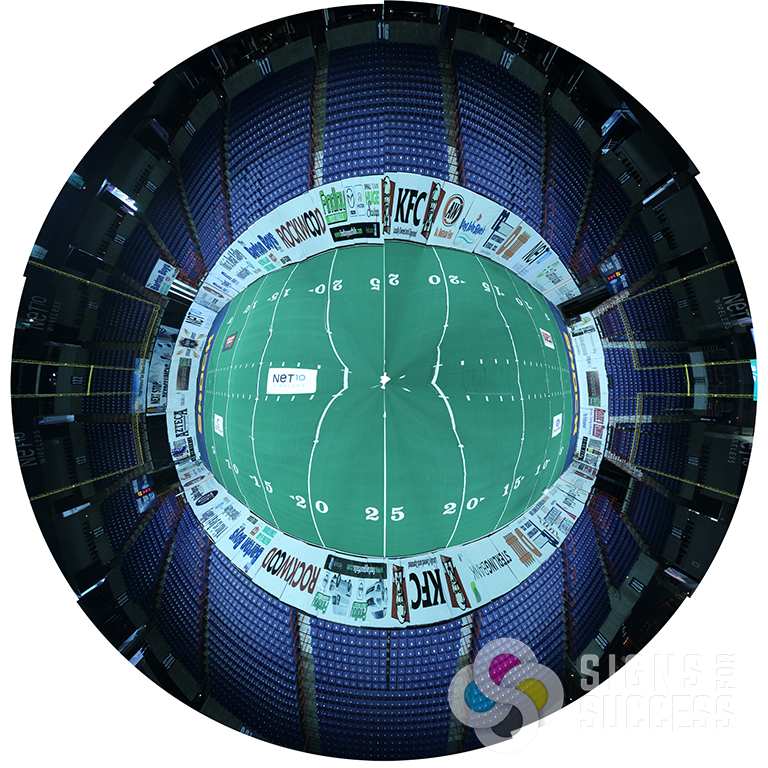 If a sponsoring business does not have a logo, artwork can be created. 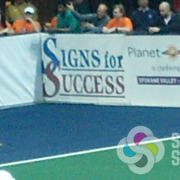 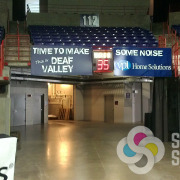 Signs for Success can also vector logos from business cards and create artwork for a minimal fee. 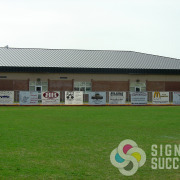 We provide proofs that should be approved by each sponsor before printing. 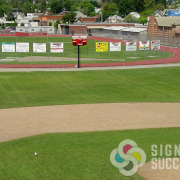 Then see your field come to life with images that represent your community!